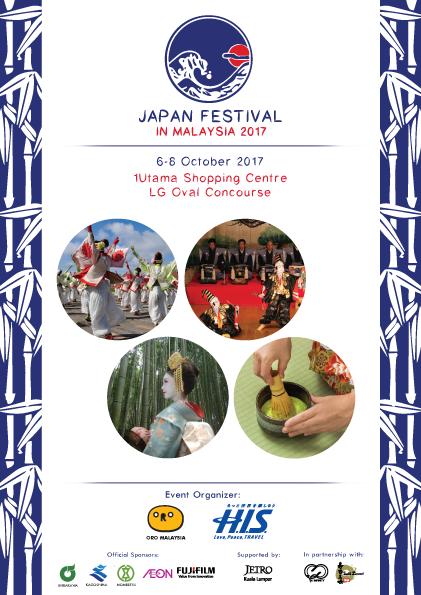 Japan Festival in Malaysia 2017 is coming back and more excited activities has been arranged from 6th October until 8th October 2017. 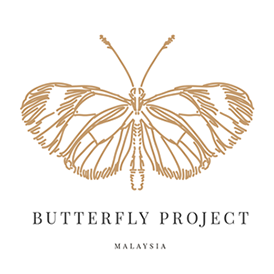 The festival is held at LG Oval Concourse One Utama. 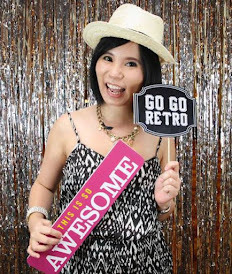 Brought to you the main event organizer, H.I.S (Love. Peace. 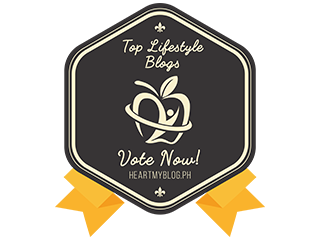 Travel) and Oro Malaysia. 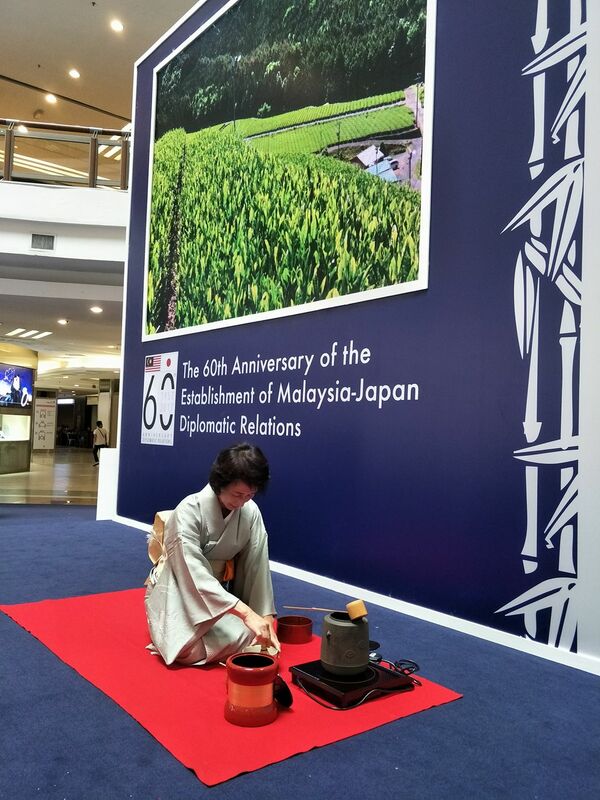 During the Japan Festival in Malaysia 2017, public get to experience Japanese culture, food and traditional game in Malaysia. 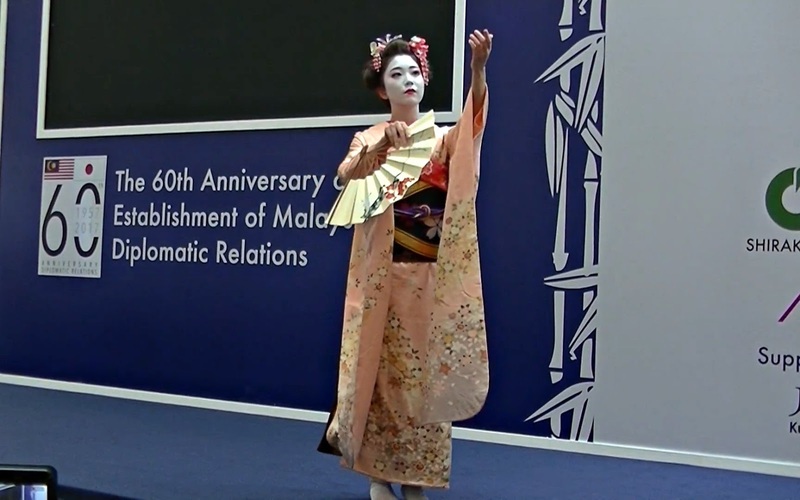 Don't miss this year Japanese Festival In Malaysia 2017 as Malaysia and Japan is celebrating their 60th Diplomatic anniversary. 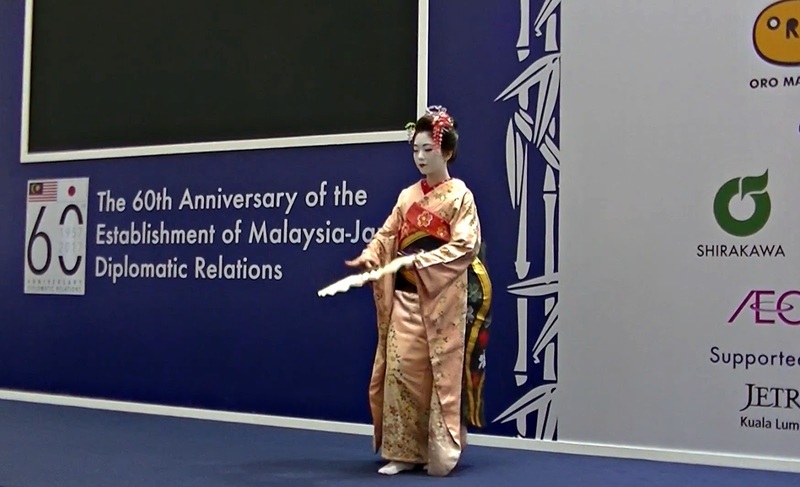 This is the first time, Maiko makes her first appearance whereby she will be LIVE on stage performing some traditional music. 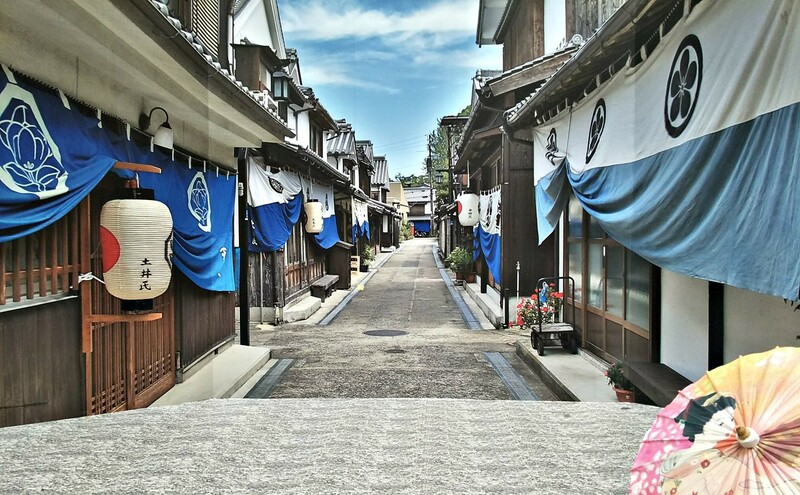 Follow by other activities such as traditional Kabuki Theatre Dance performances, Japanese matcha making experience, Japanese food, beverages, games and activities for children, Japanese mask painting and a special appearance by Japanese popular Girls Group LIVE performance “Minisuka Police”. 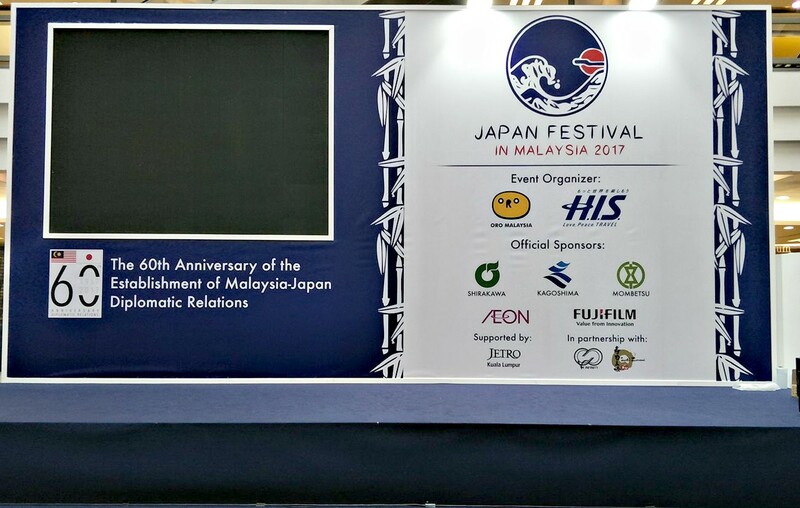 As mention H.I.S Travel Malaysia Sdn Bhd is the main sponsor and organizer for Japan Festival in Malaysia 2017. 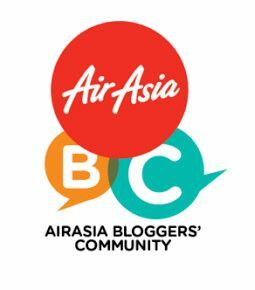 H.I.S Travel Malaysia is well known Japan travel agency feature affordable travel packages and popular landmark in Japan. Grab your travel packages to Japan now during Japan Festival.